As we’ve previously discussed, wood pallets are an eco-friendly choice for material transportation. However, older pallets can break down after prolonged use, taking up unnecessary space in your work environment. Hanging on to broken, useless wood pallets can lead to disorganization and even safety concerns. If you’re not sure what to do with a surplus of broken wood pallets, consider having them recycled. Here are just a few of the benefits of recycling your old wood pallets. Wrecked shipping pallets can take up a lot of space, which could slow down your company’s efficiency by making it harder for employees to move around. Another concern is that broken pallets will disrupt the organizational system of your workspace. Optimizing your amount of free space makes it easier to work smoothly, especially if you’re working within close quarters. Cut back the clutter and have your old wood pallets recycled. Keeping broken pieces of wood around in a workspace can lead to many health and safety concerns. It can cause congestion issues for employees, and contribute to an unhygienic work environment. Holding on to broken wood pallets can also pose a fire risk. Moreover, employees are more likely to get into accidents and hurt themselves if a workspace is overcrowded and messy. 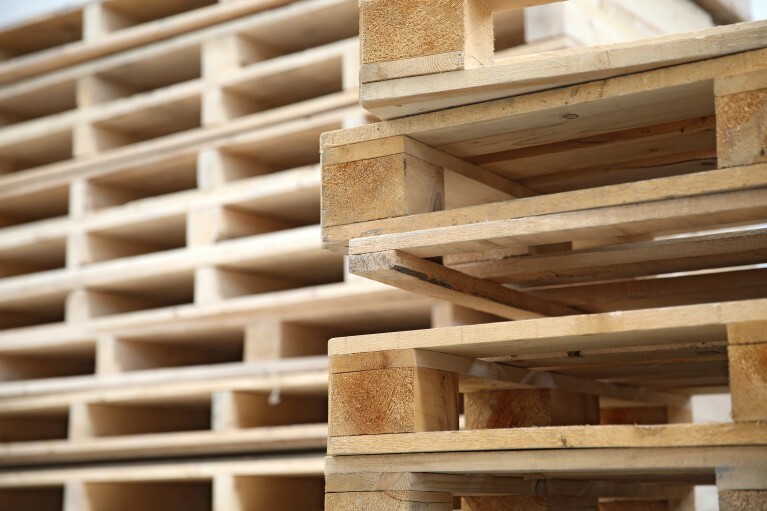 Protect the health and safety of your business by having your old wood pallets recycled. So what should you do with those old wood pallets once you’ve decided to get rid of them? 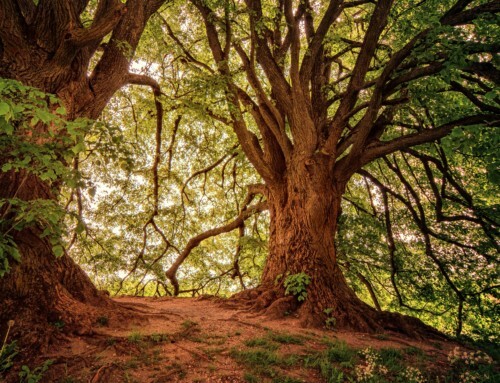 Recycling is the most eco-friendly way to dispose of unwanted wood pallets. Your pallets may be broken now, but they can be refurbished into new, durable ones. This process cuts back on the overproduction of brand new wood pallets, and reduces the disposal of perfectly good resources. With the scarcity of natural resources at an all-time high, it’s crucial not to waste what we have. Choose the environmentally conscious route and have your old wood pallets recycled by contacting us at Pallet Management Group.